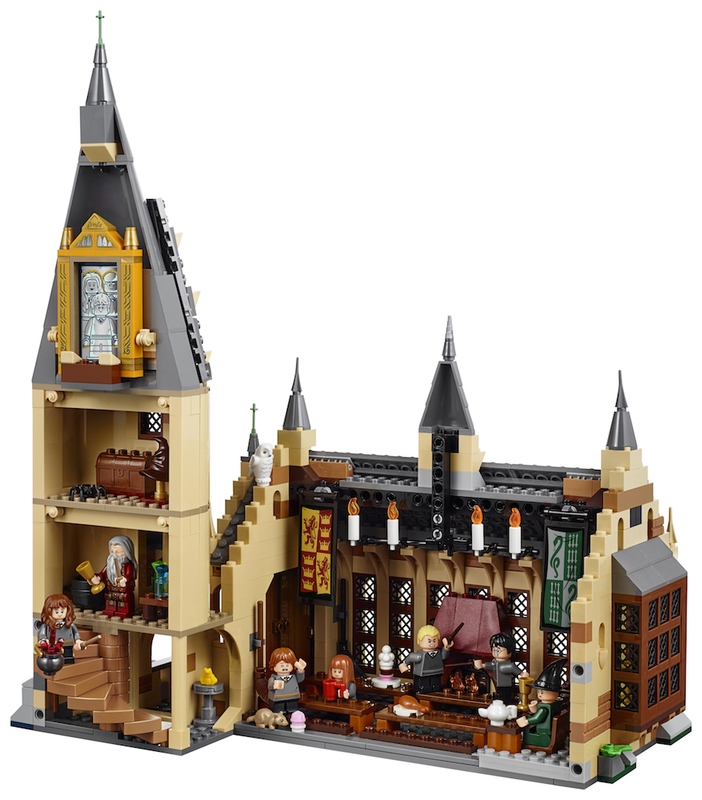 New ‘Harry Potter’ LEGO Sets, Funko Figures & Interactive Wands Announced! 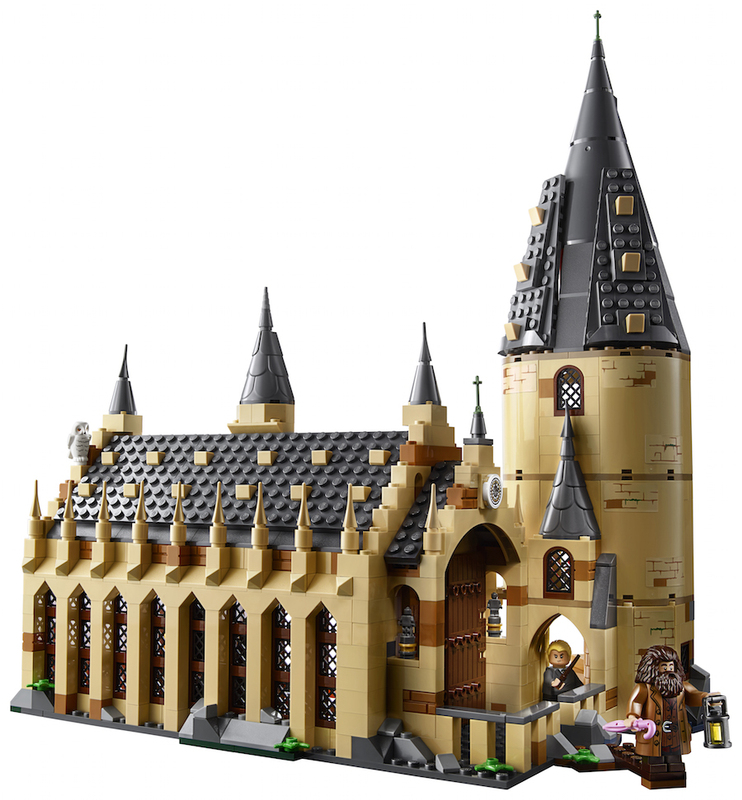 News, Products, Toys, Warner Bros.
New toys inspired by the Wizarding World were announced by various companies collaborating with Warner Bros at New York Toy Fair today, including brand new Harry Potter LEGO! 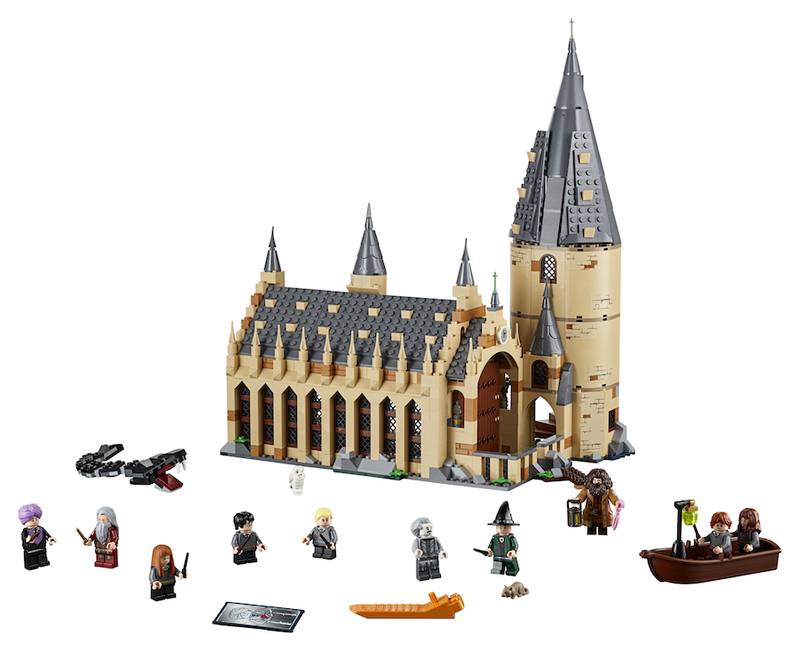 See the new Great Hall set below, which includes Hagrid, McGonnagall, Dumbledore, Draco, Harry, Ron, Hermione and even Ginny, Quirrell and Nearly Headless Nick! 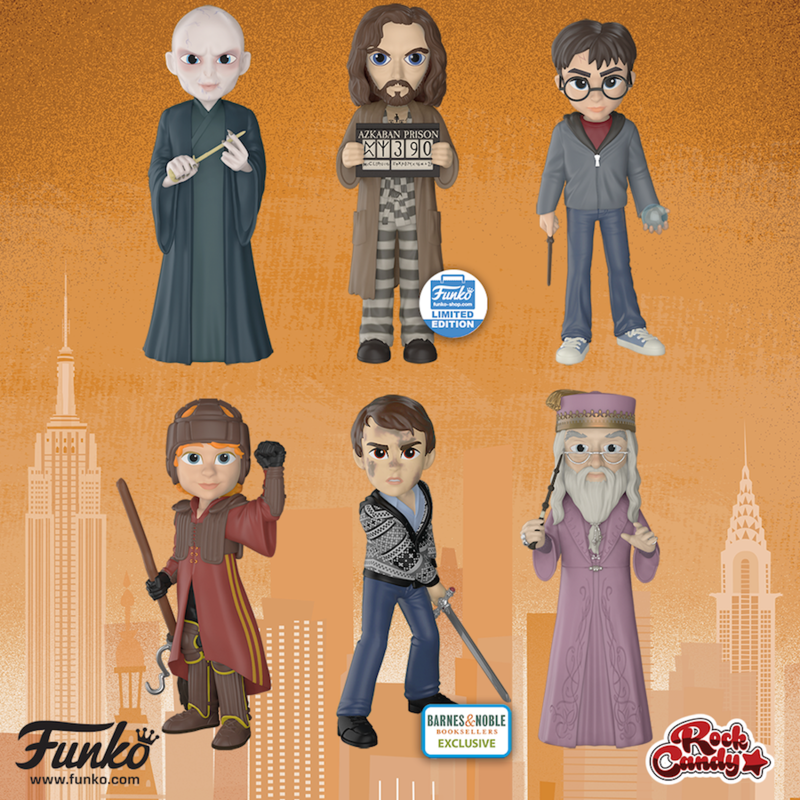 Funko also revealed a new line of Harry Potter merchandise at New York Toy Fair: a line of Rock Candy figures coming this June. 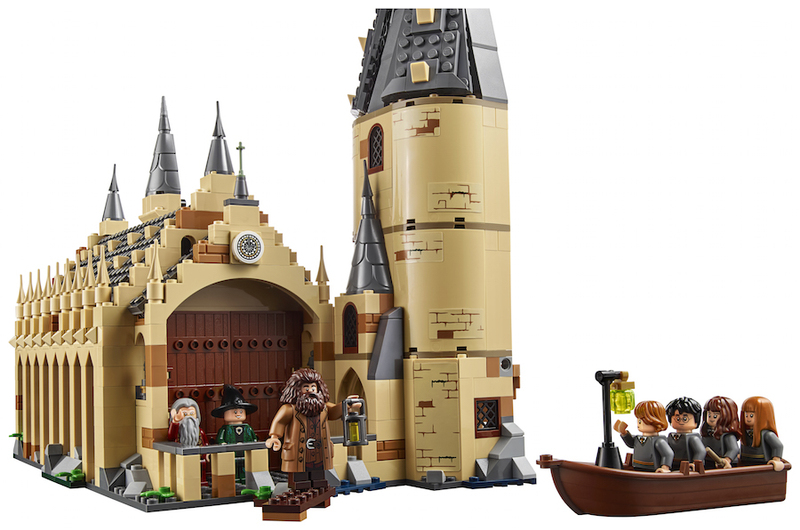 The set features Harry Potter (with prophecy), Ron Weasley in Quidditch uniform, Sirius Black (as an Azkaban prisoner), Lord Voldemort and Albus Dumbledore. A Neville (with the sword of Godric Gryffindor) will also release as a Barnes & Noble exclusive! “With 11 different spells to learn and master, kids can now train like a wizard with the Harry Potter Wizard Training Wands. 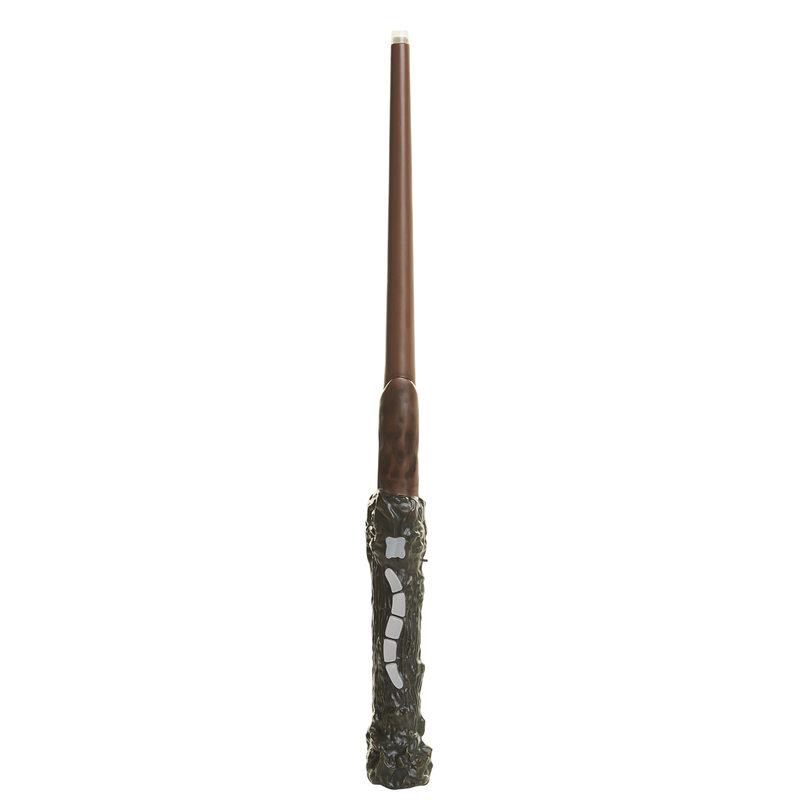 Using active motion sensors, these wands track movement throughout five different modes of play, allowing for endless spell casting alone or with friends. The Wizard Training wands assortment includes Harry Potter’s Wand, Albus Dumbledore’s Wand, and Lord Voledemort’s Wand; each sold separately for $24.99. 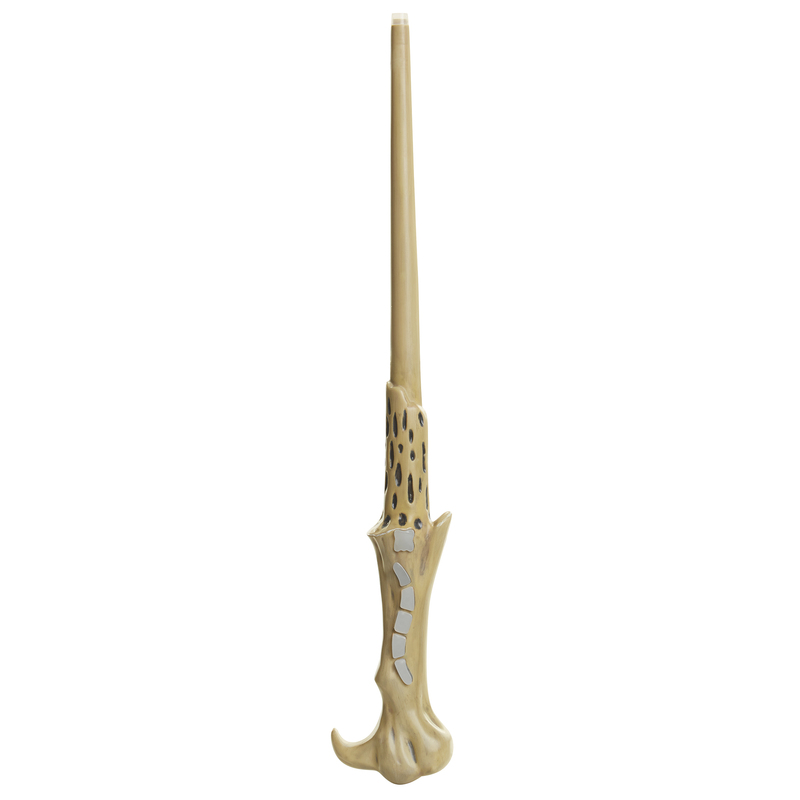 Kids can also collect die-cast replica wands from some of their favorite Harry Potter characters. With a variety of 12 different styles, for only $4.99 kids can master the wizardry of Ron Weasley, Hermione Granger, Harry Potter himself, and many more. 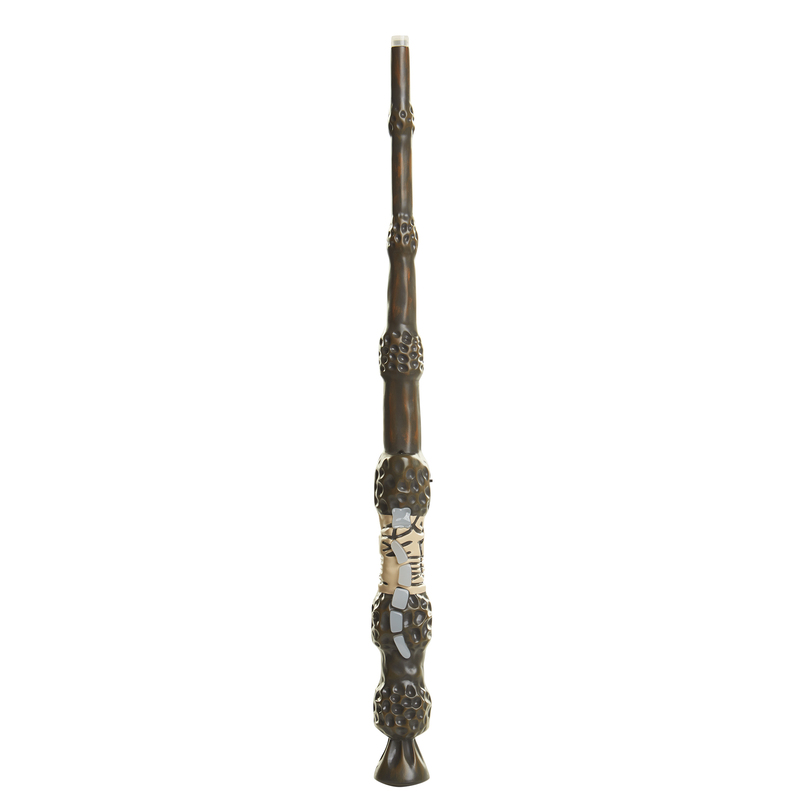 Each wand stands 4-inches high and includes a special stand for display purposes. And in the spirit of Wizarding World magic, each wand is sold in a blind mystery box allowing the wand to choose its wizard! Which announcement are you most excited about? 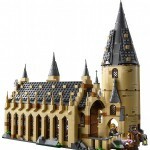 Do you own any of the old Harry Potter LEGO sets? Let us know in the comments!